Now you all know I love a bargain and I am not ashamed to admit that I almost never pay full price for anything. 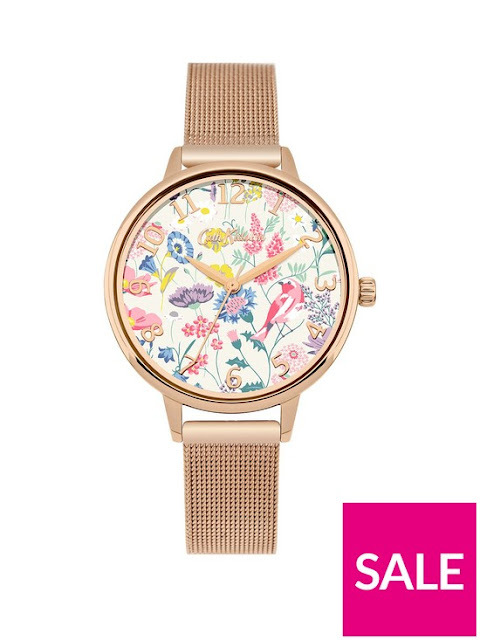 I think it is so important to shop around, use cash back websites and look out for great voucher websites and I was looking at latestdeals.co,uk watches and there were lots of bargains that I wanted to share. Watches can really break the bank with their price ranges and it is an item where I believe quality really is a key factor in making the right choice. A decent watch can last you a lifetime so can be worth spending those few extra pennies but on a big spend we also want to still catch a great deal and feel like we have found ourselves a bargain. Latest deals is a great place to find lots of bargains all in one place and make that hunting so much easier. Using reputable sites like these to grab a bargain is important as there are so many people selling fake and potentially dangerous watches claiming them to be the genuine article where as latest deals checks out all the deals for you checking that the place you are buying from is genuine. There are so many different styles of watch out there that there is something to suit everyone. From smart watched to analogue to fitness trackers and more. I love the ladies Cath Kidston watch above featuring a rose gold mesh strap and a classic Cath Kidston floral design for the face. This is an elegant but easy to wear watch which would look lovely on any ladies wrist. This has a massive saving of £22 and can be snapped up for just over £50 which is a real bargain for a quality watch like this which is timeless and will last for a long time. 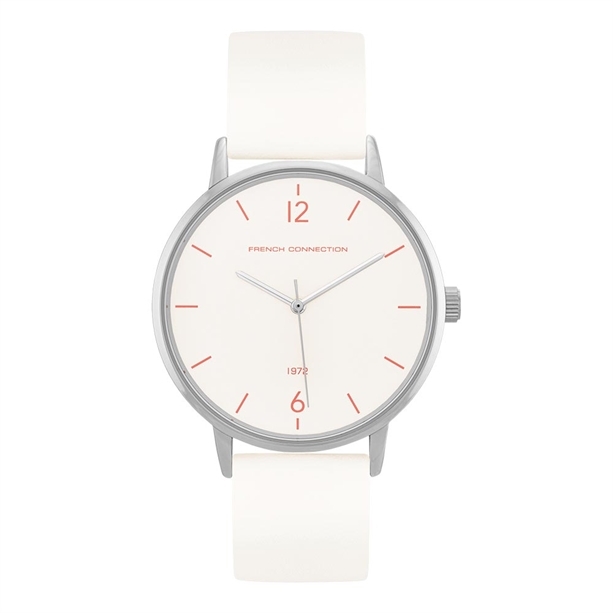 If you love simple and elegant but not the usual price tag that comes with it then this French connection watch is a steal at £6.50 with a lovely elegant white strap and a simple face. This would also make a great gift with the big C just around the corner. Usually £35 so this deal really is a good one. 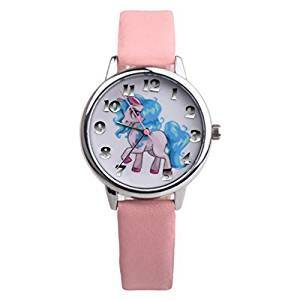 There are even watches for as cheap as a penny which is a great price to pay for a kids watch as they can easily get broke when out and about and are less durable but the designs aren't cheap they are great quality and make amazing gifts for kids learning to tell the time. I love this unicorn one and hey unicorns aren't just for kids. What kind of watch do you like to wear? What are your money saving tips?